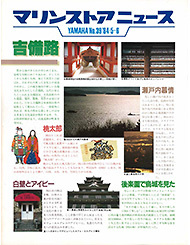 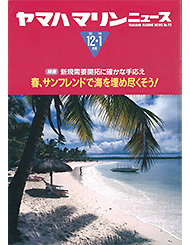 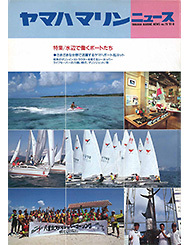 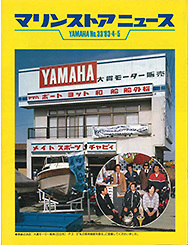 Yamaha Boat/Marine News (Japanese) - Communication Plaza | Yamaha Motor Co., Ltd. 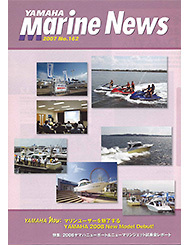 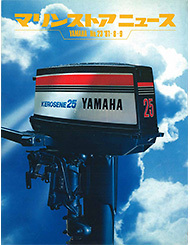 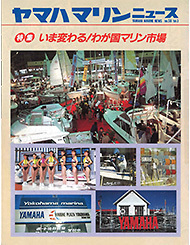 This is an archive of editions of the newsletter published for Yamaha boat and outboard motor dealerships. 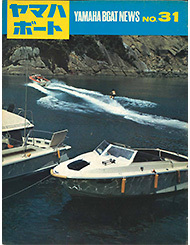 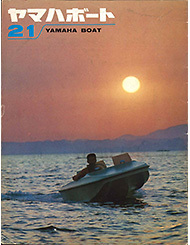 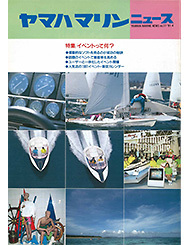 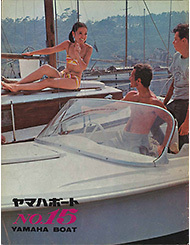 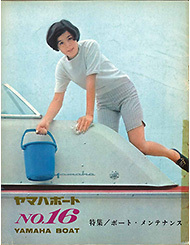 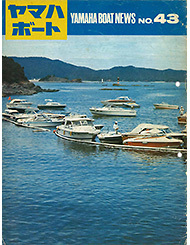 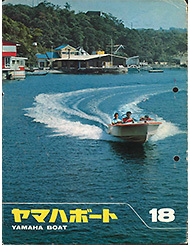 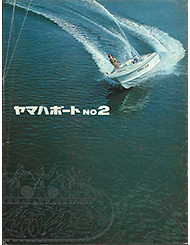 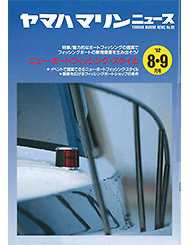 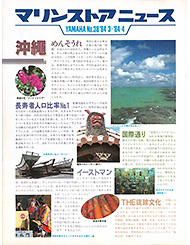 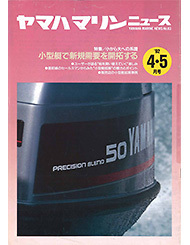 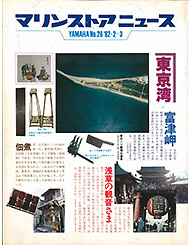 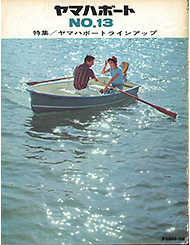 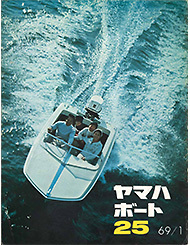 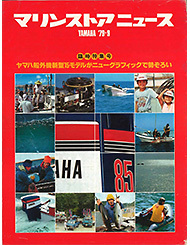 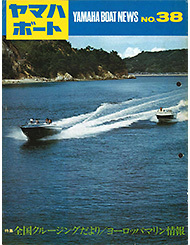 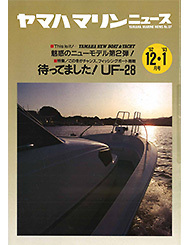 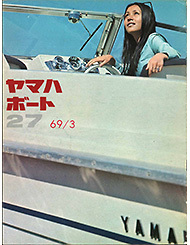 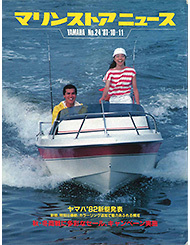 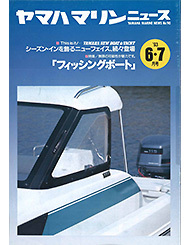 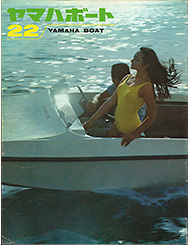 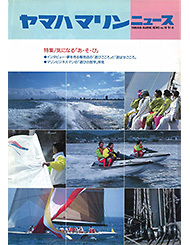 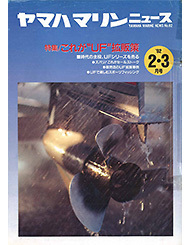 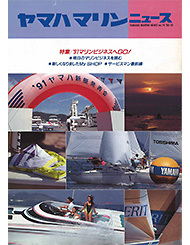 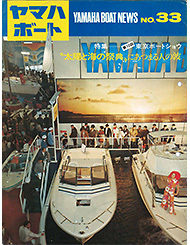 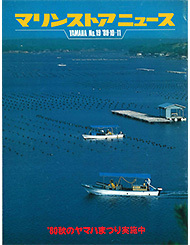 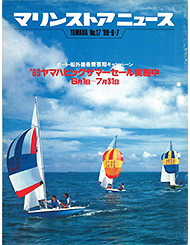 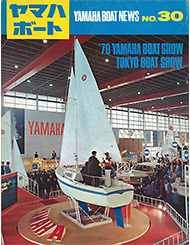 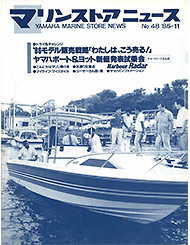 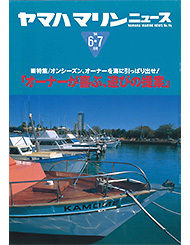 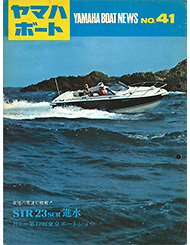 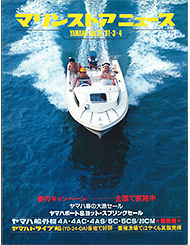 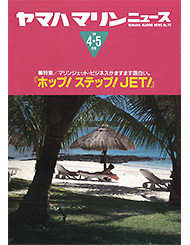 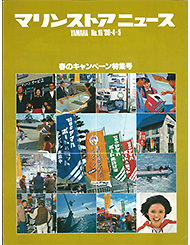 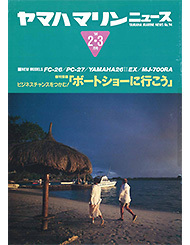 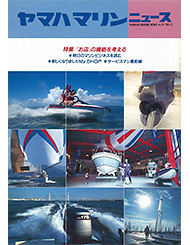 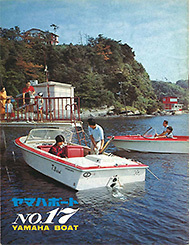 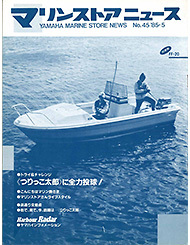 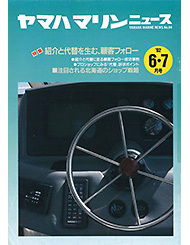 This publication was started in 1964, four years after Yamaha released Japan's first FRP boats in 1960 to mark the beginning of the country's era of marine leisure. 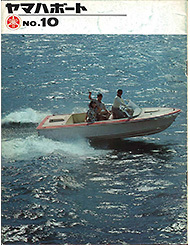 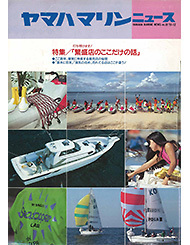 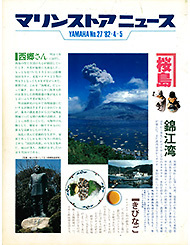 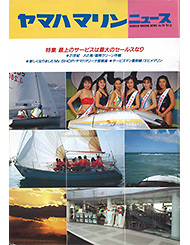 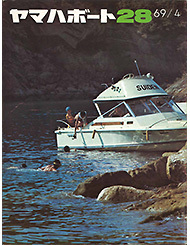 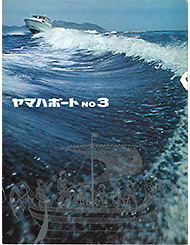 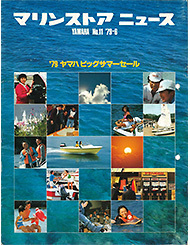 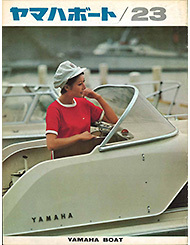 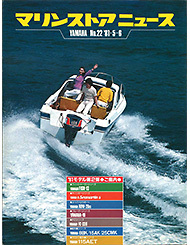 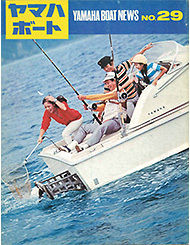 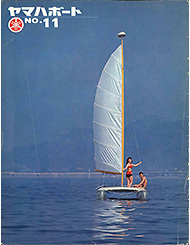 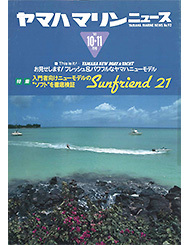 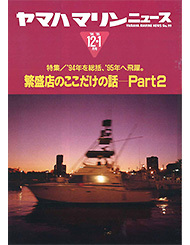 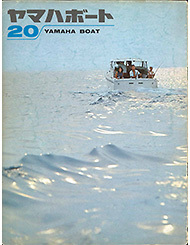 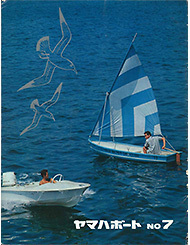 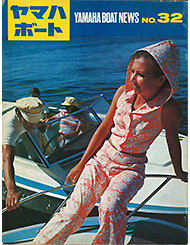 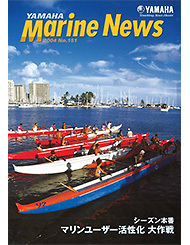 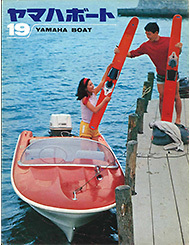 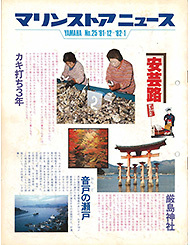 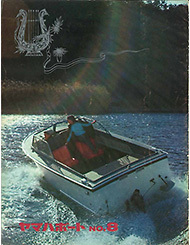 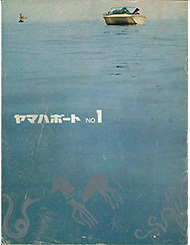 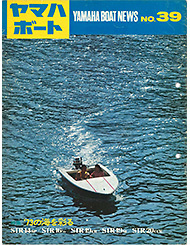 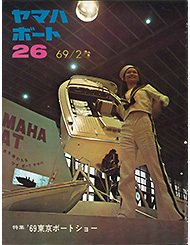 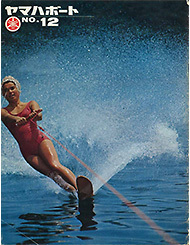 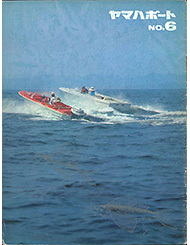 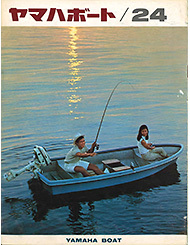 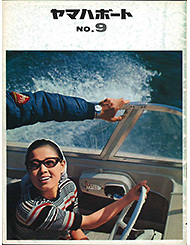 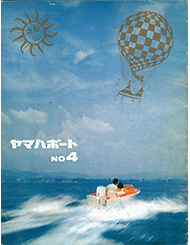 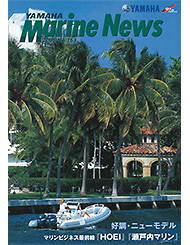 From 1964 to 1973, under the "Yamaha Boat" name, this publication introduced a wide variety of information about the marine scene from a number of perspectives, from cruising and fashion to waterskiing and other ways to enjoy the boating life, as well as providing information about marinas being constructed and events held around the country. 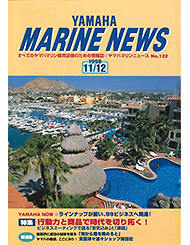 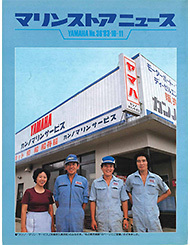 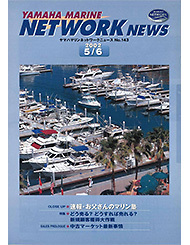 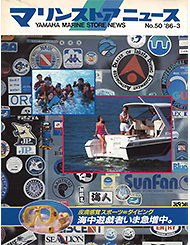 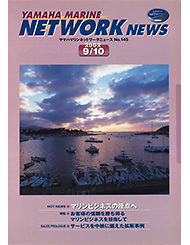 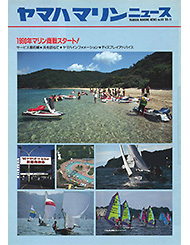 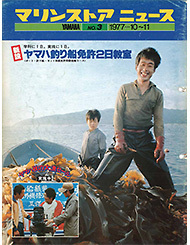 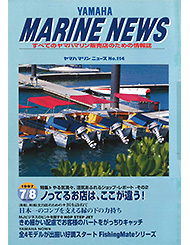 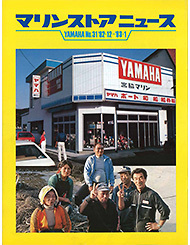 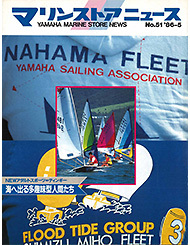 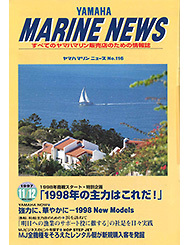 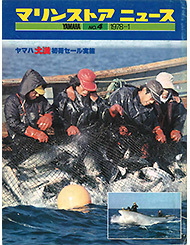 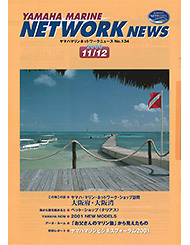 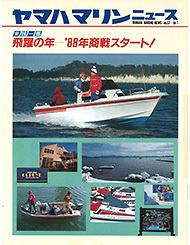 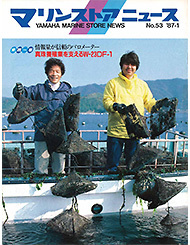 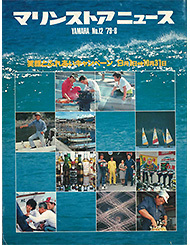 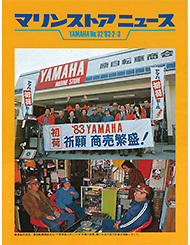 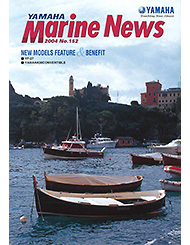 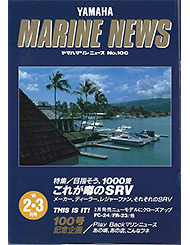 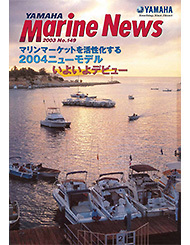 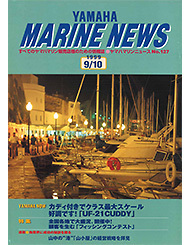 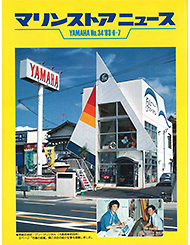 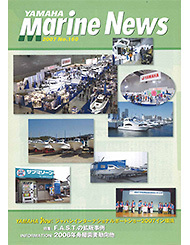 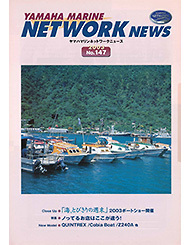 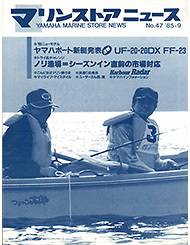 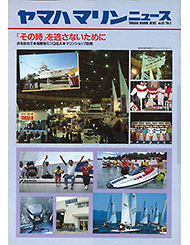 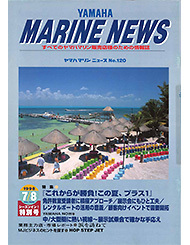 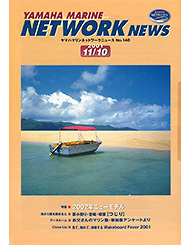 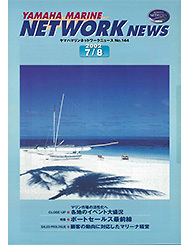 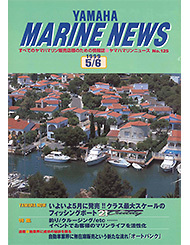 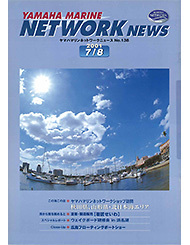 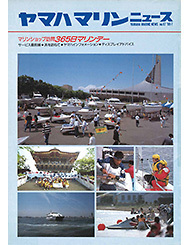 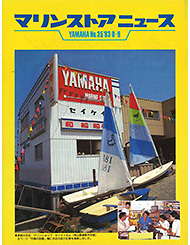 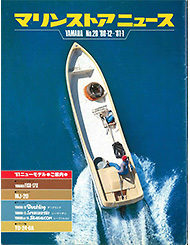 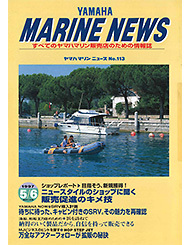 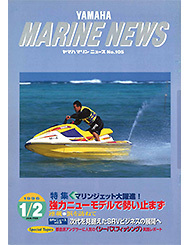 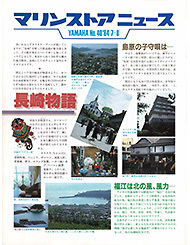 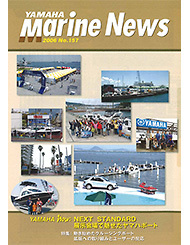 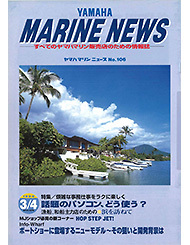 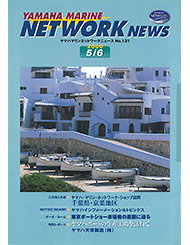 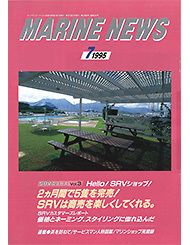 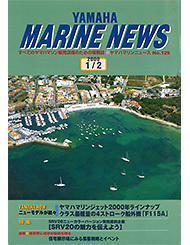 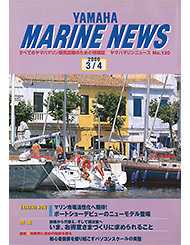 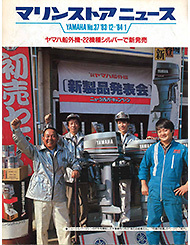 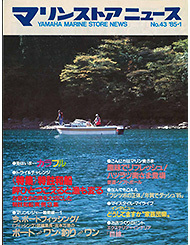 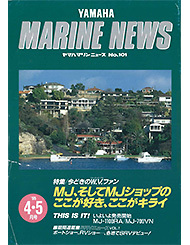 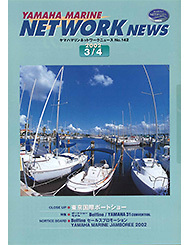 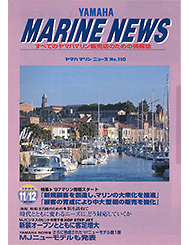 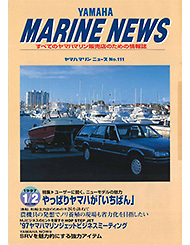 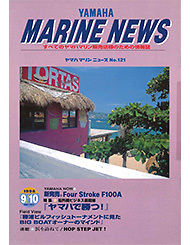 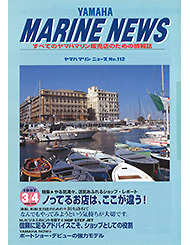 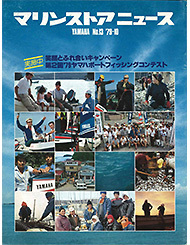 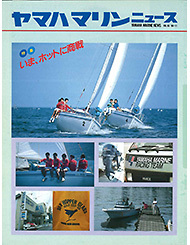 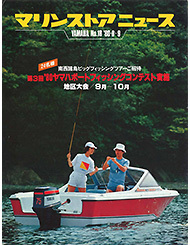 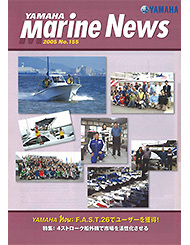 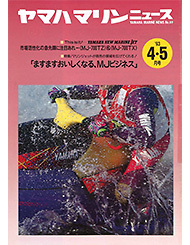 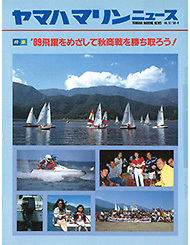 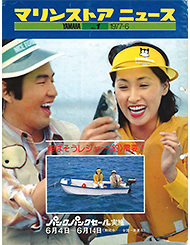 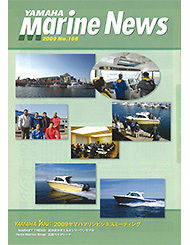 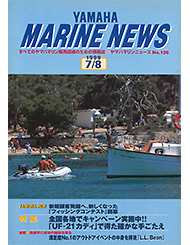 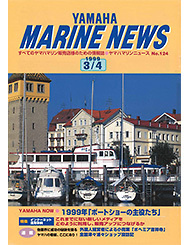 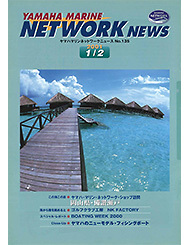 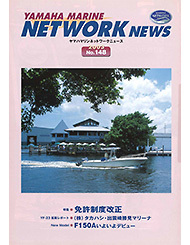 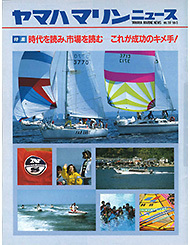 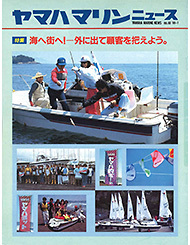 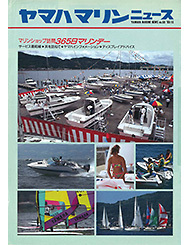 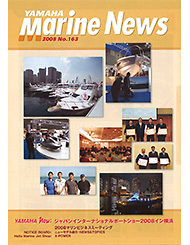 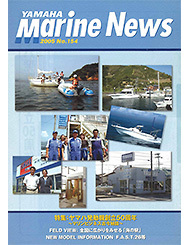 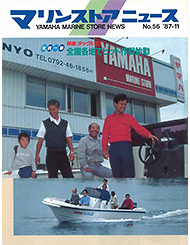 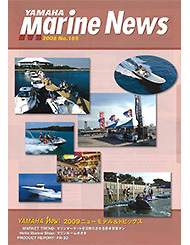 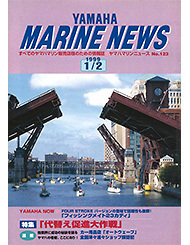 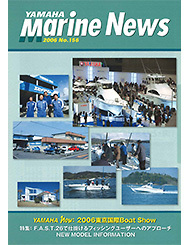 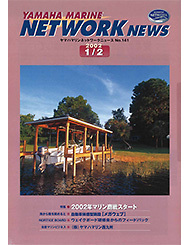 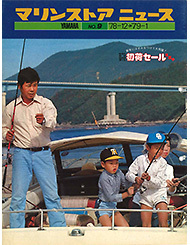 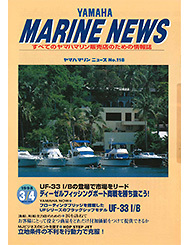 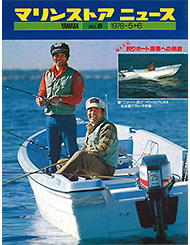 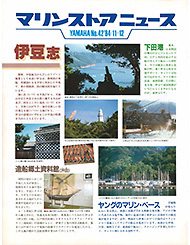 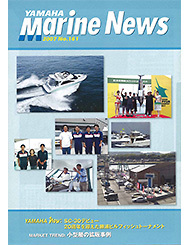 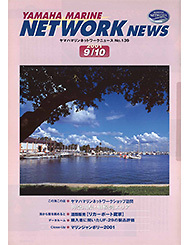 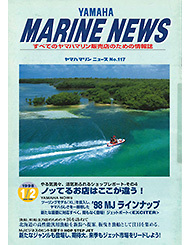 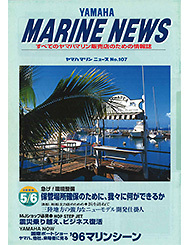 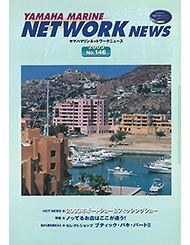 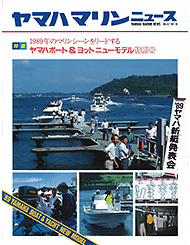 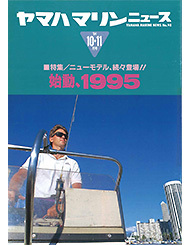 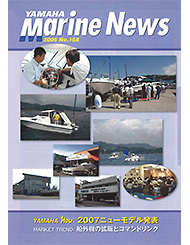 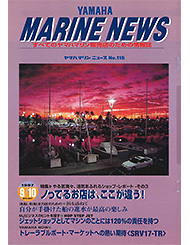 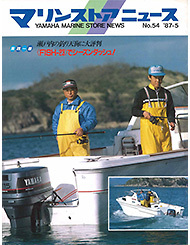 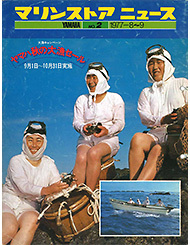 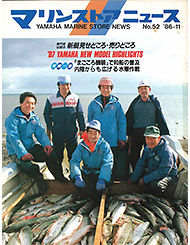 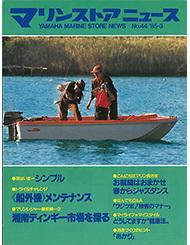 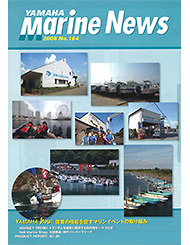 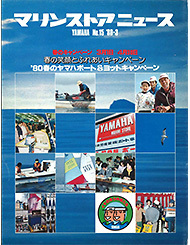 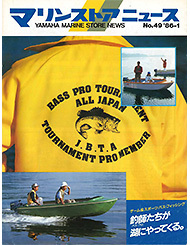 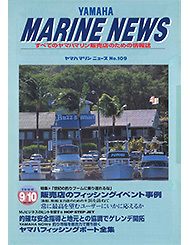 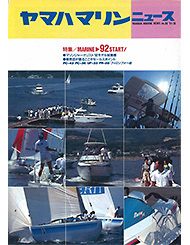 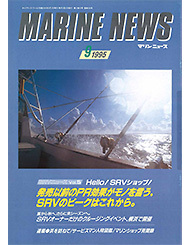 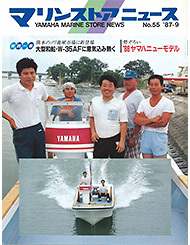 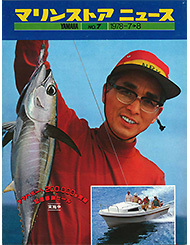 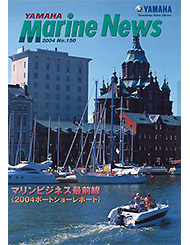 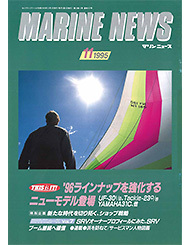 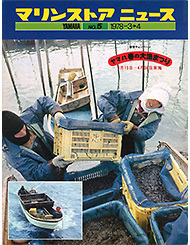 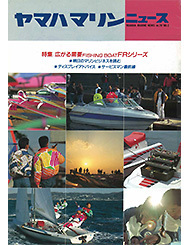 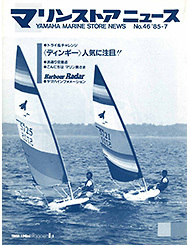 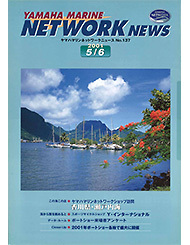 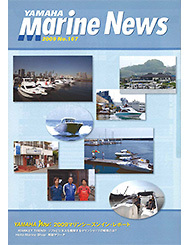 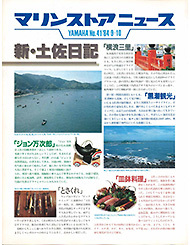 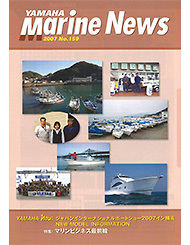 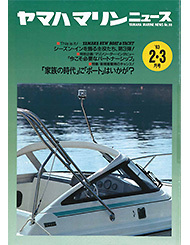 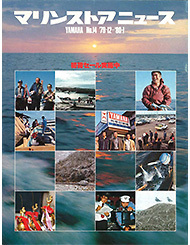 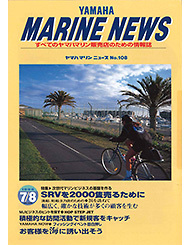 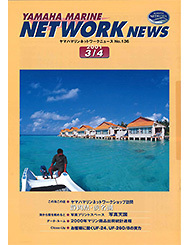 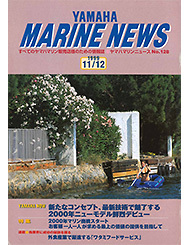 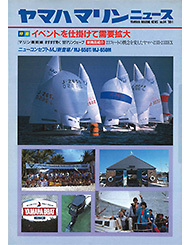 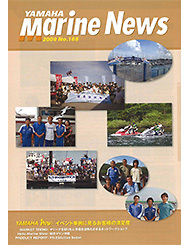 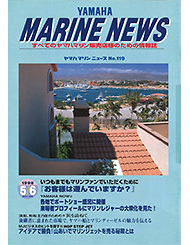 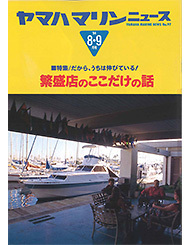 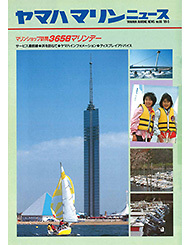 As marine leisure took root in Japan, angling became a popular sport nationwide, and as the base of marine leisure spread, the publication got a new name as "Marine Store News" and its role changed to that of a communication tool linking Yamaha and the dealerships and it continued to be delivered throughout Japan until 2009. 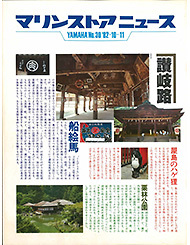 *This newsletter was published only in Japanese.